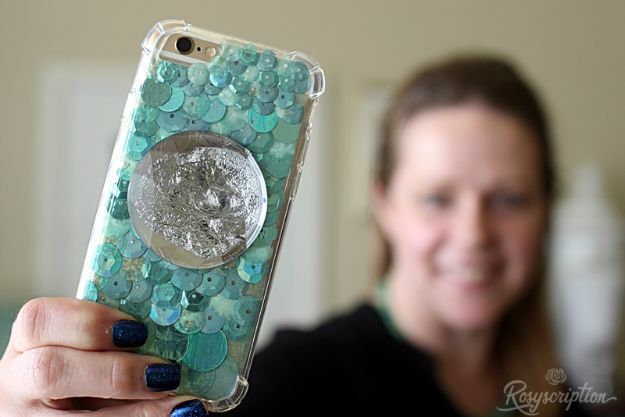 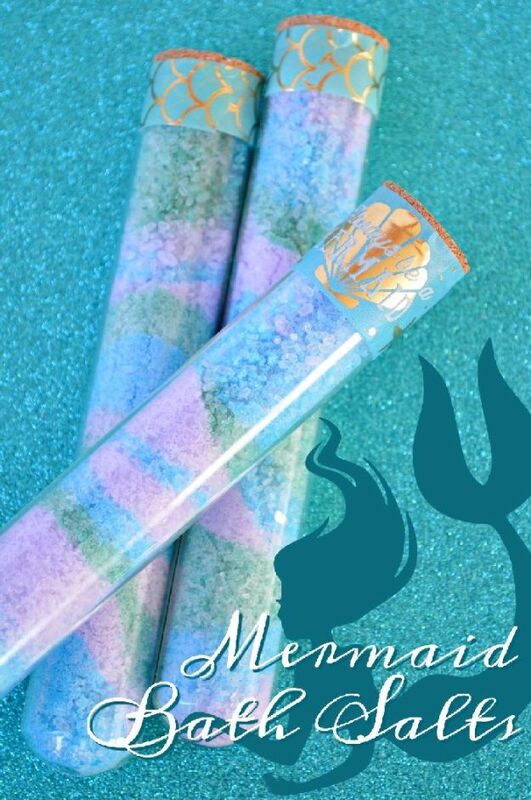 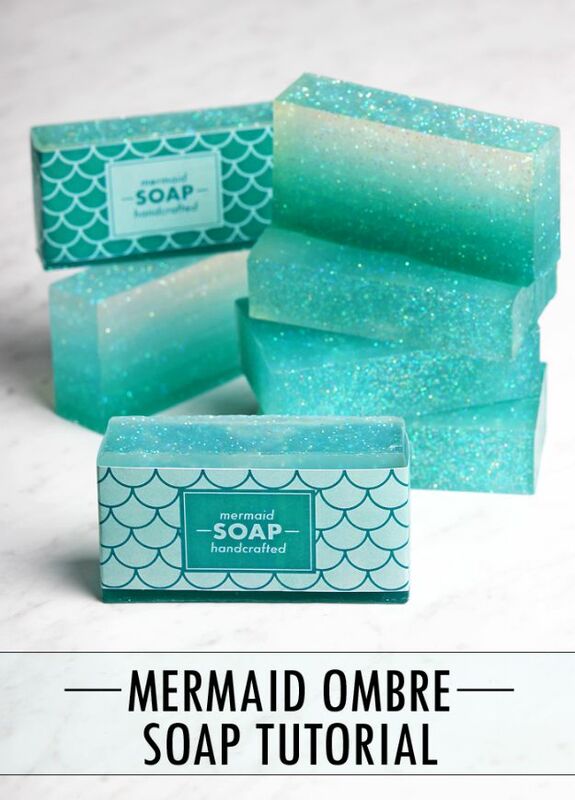 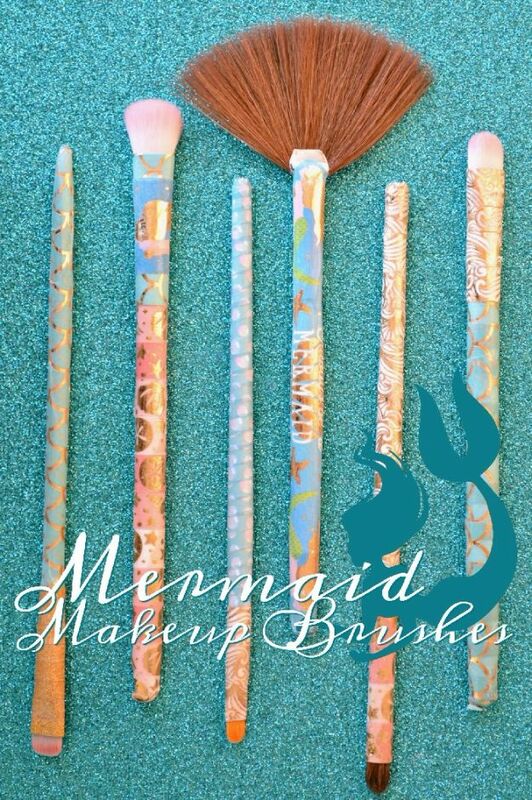 Love mermaids? 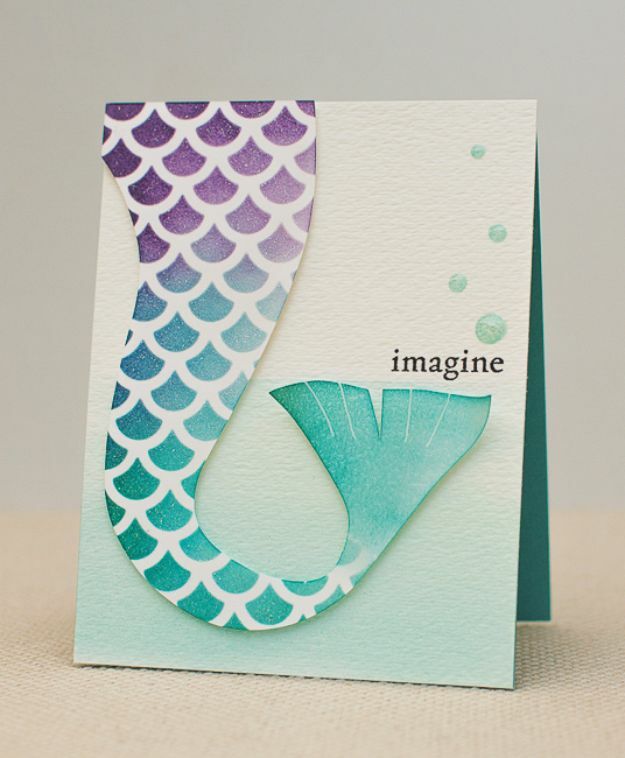 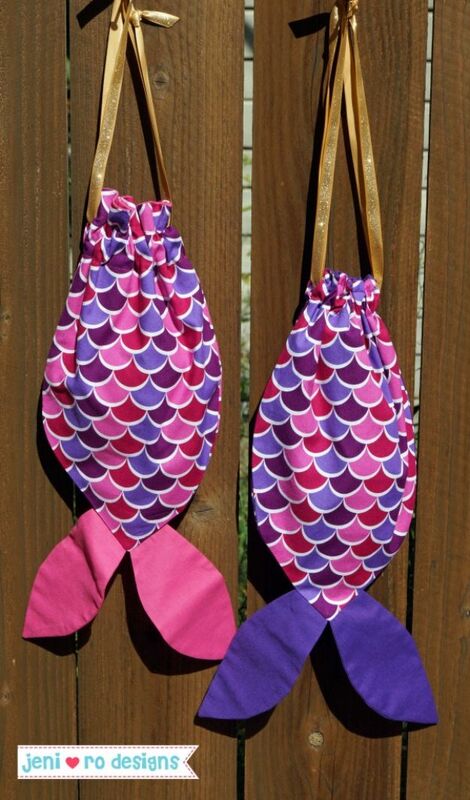 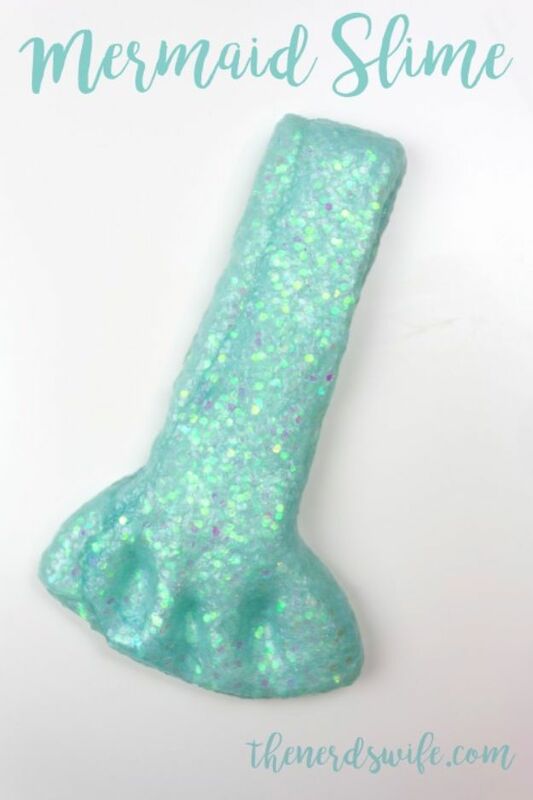 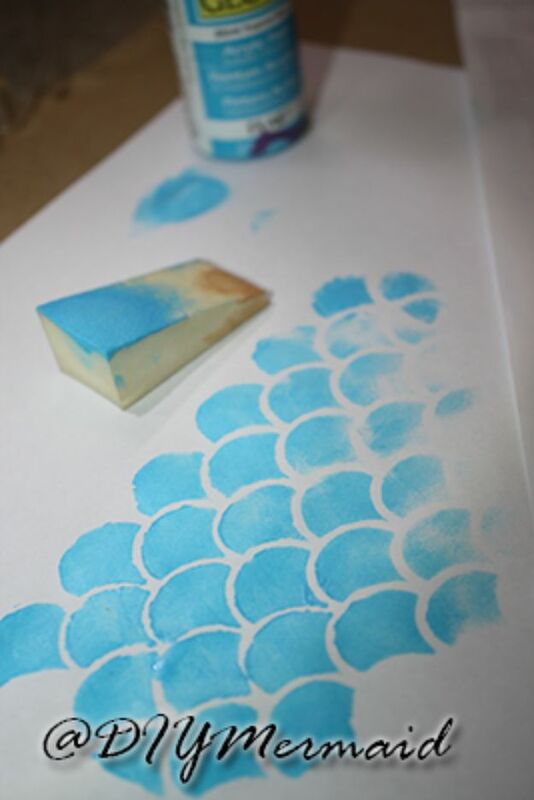 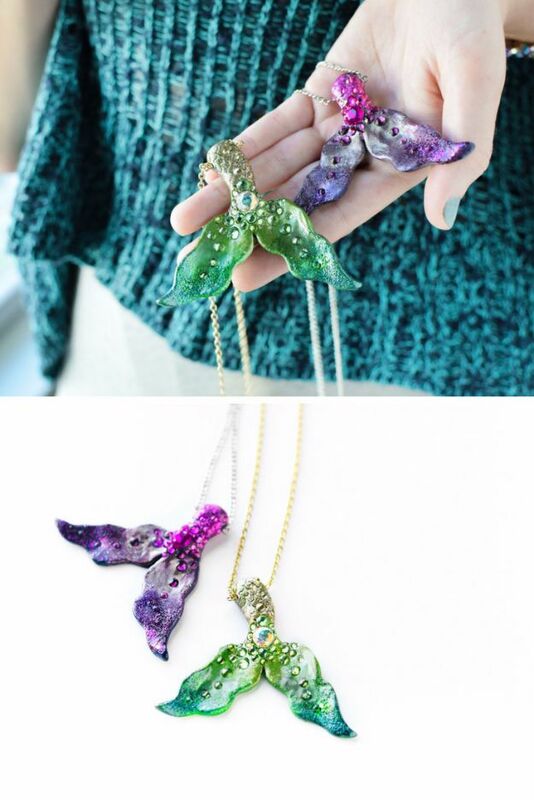 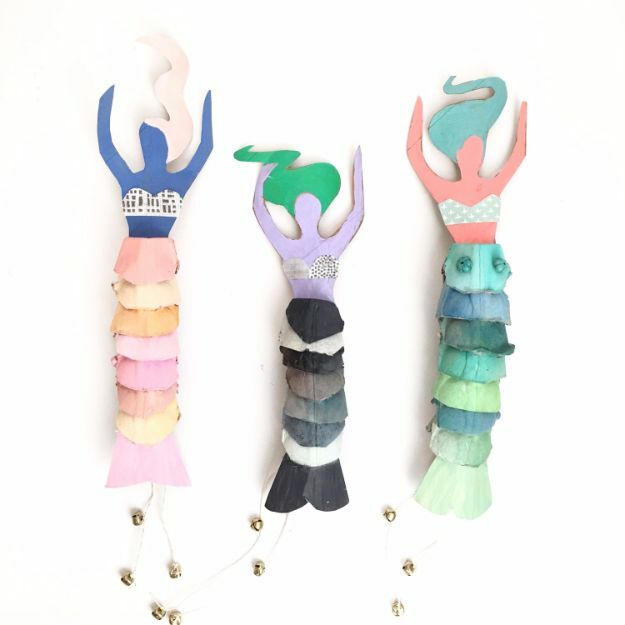 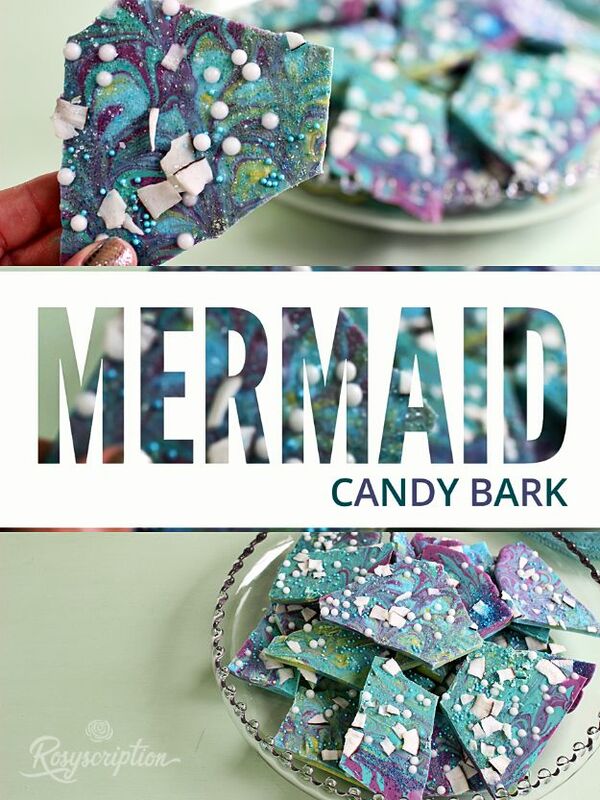 So do I, so perhaps it is no surprise that lately, one of my favorite things to make lately is mermaid crafts. 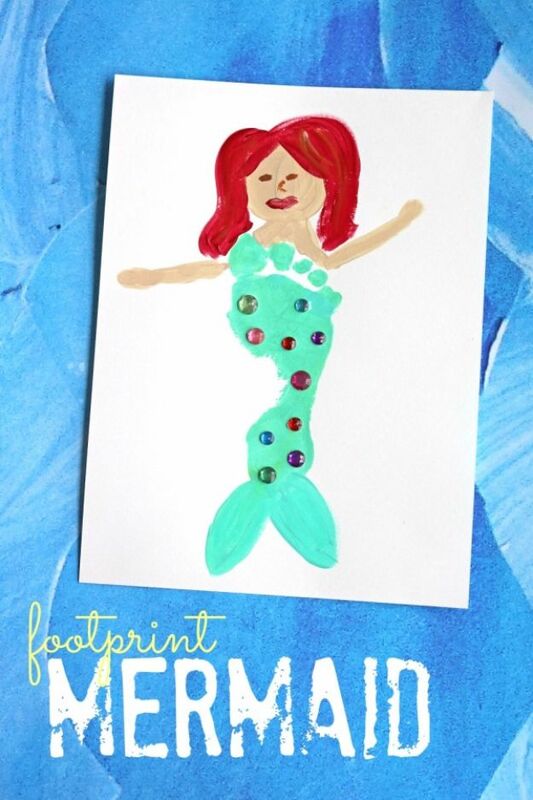 From wall art to pillows to blankets and bling, I like to have a little mermaid everywhere I look. 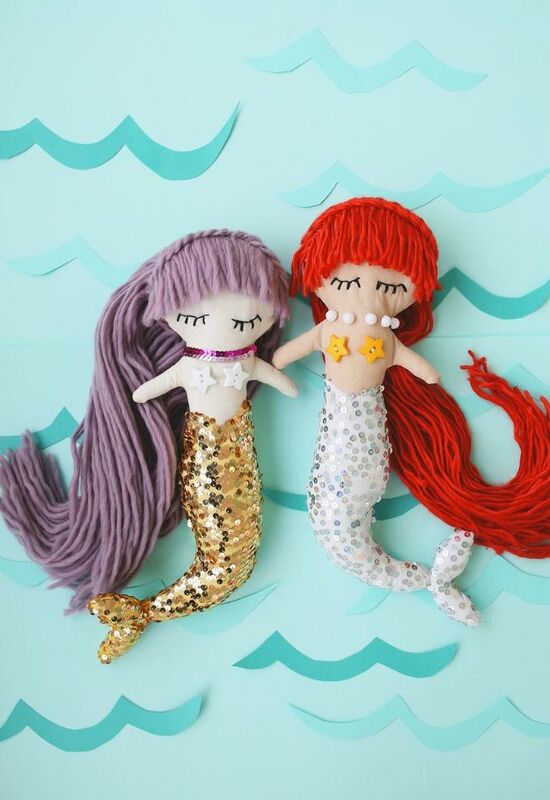 My friends smile now when they see me show up with yet another cool and mesmerizing mermaid creation. 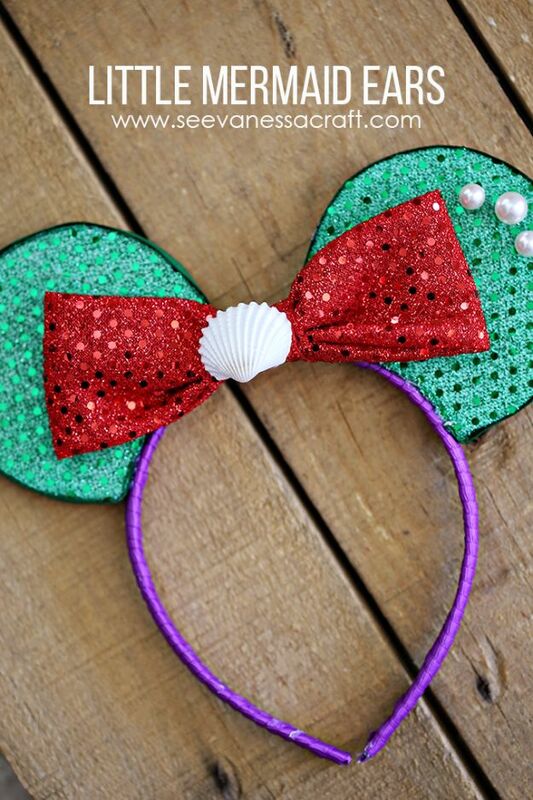 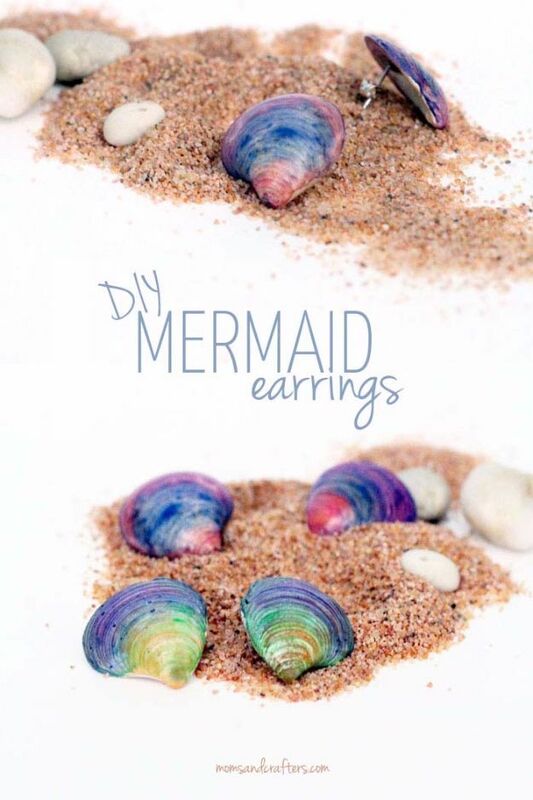 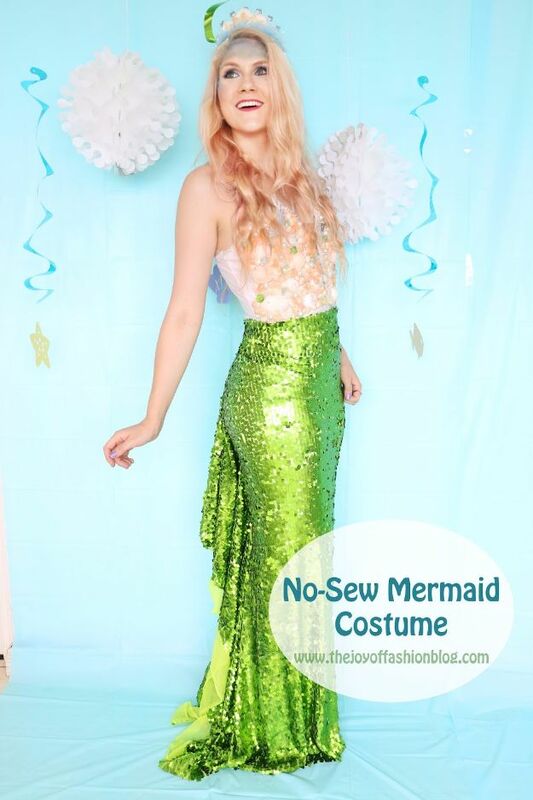 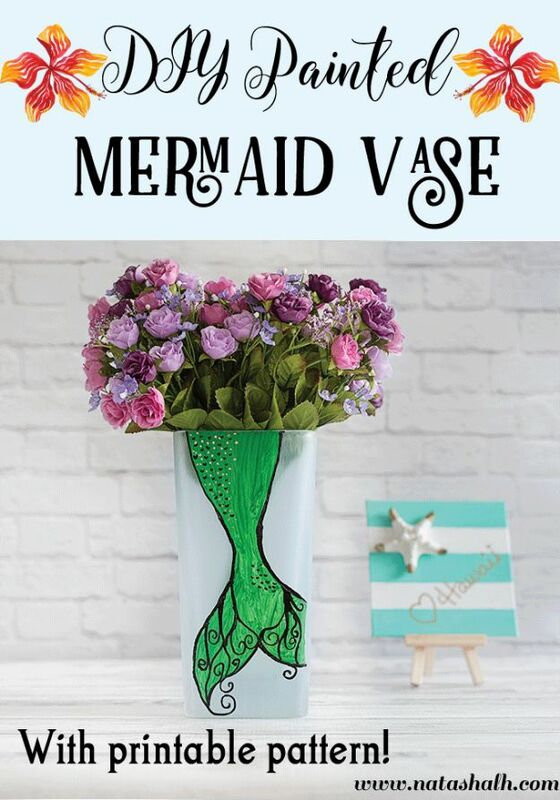 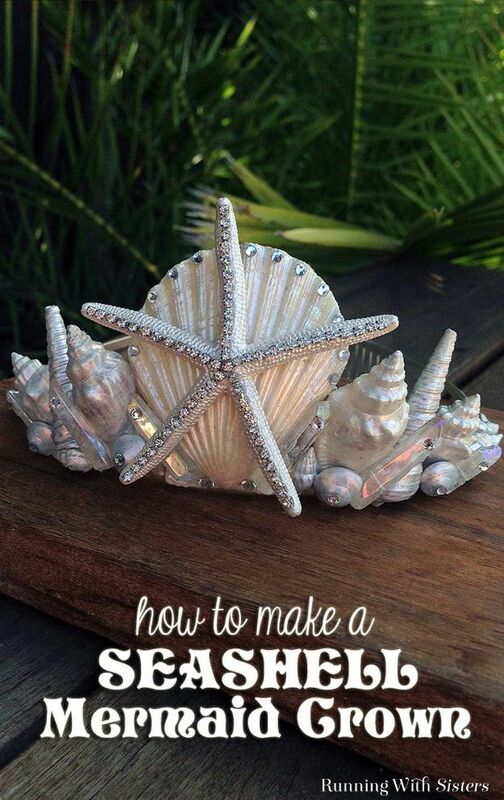 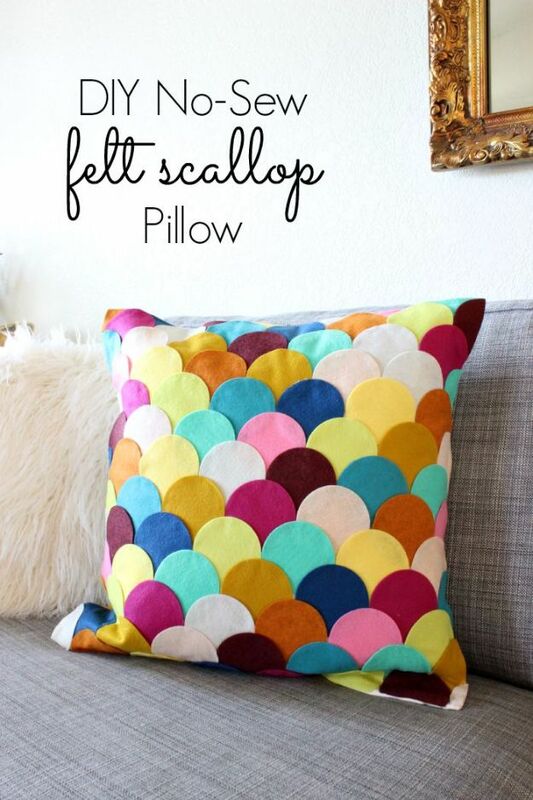 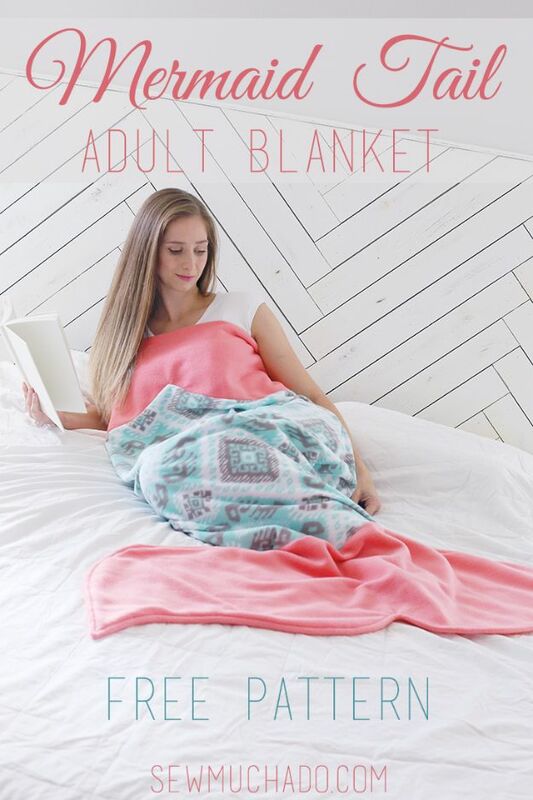 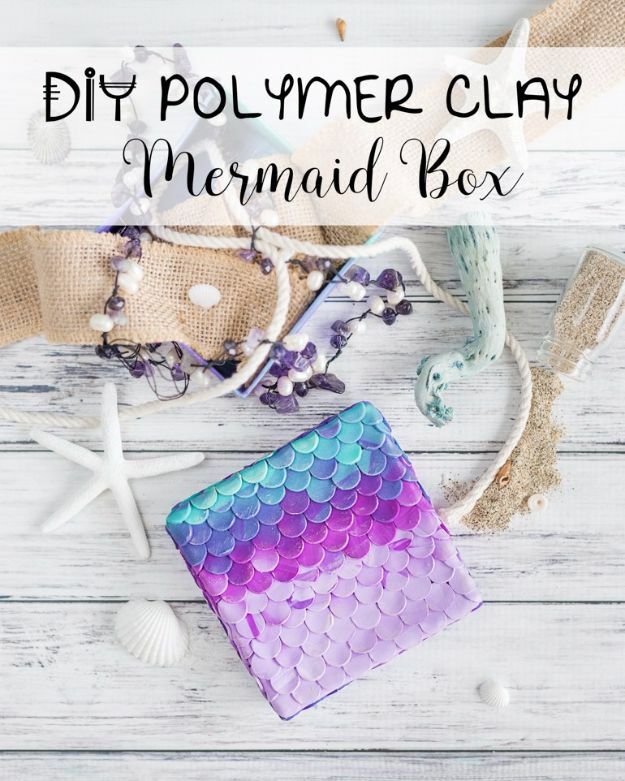 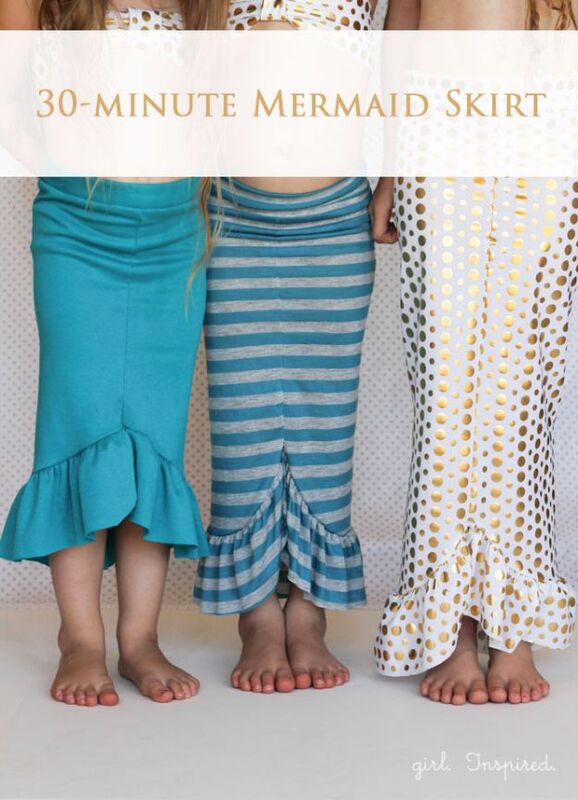 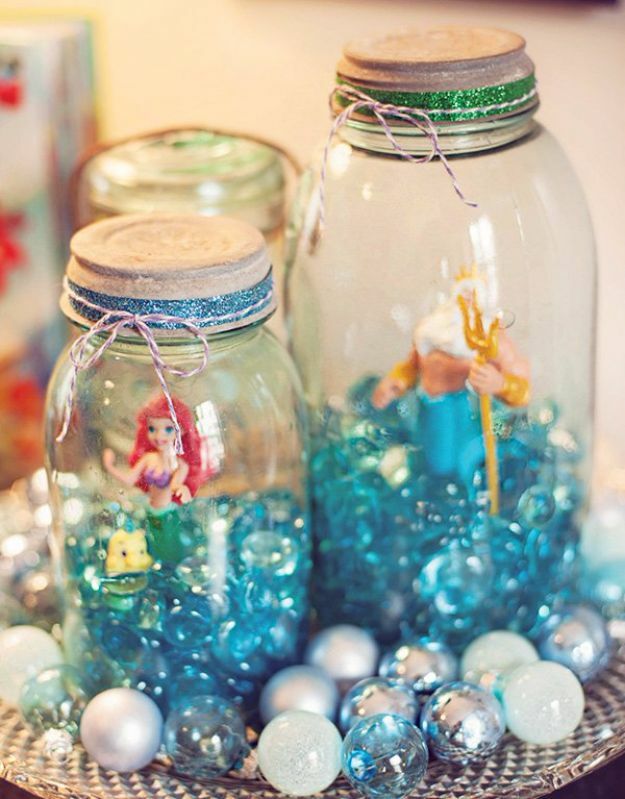 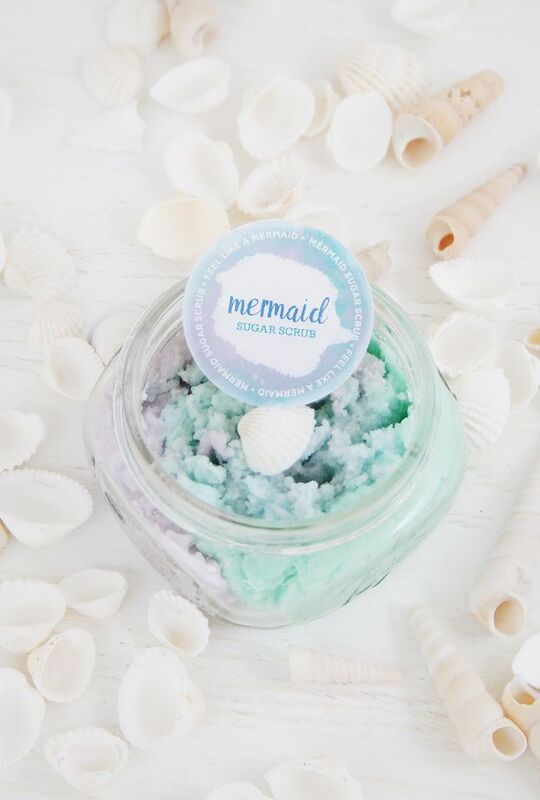 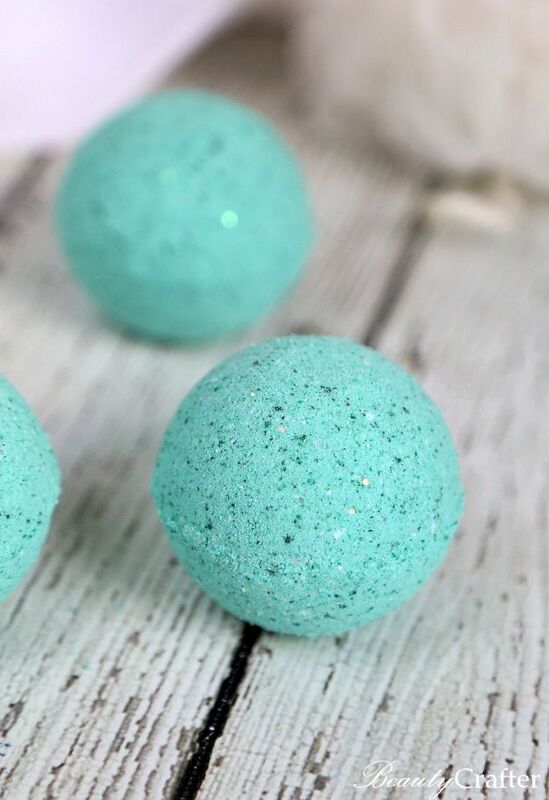 If you share my love for all things mermaid, then this is the list of DIY ideas for you. 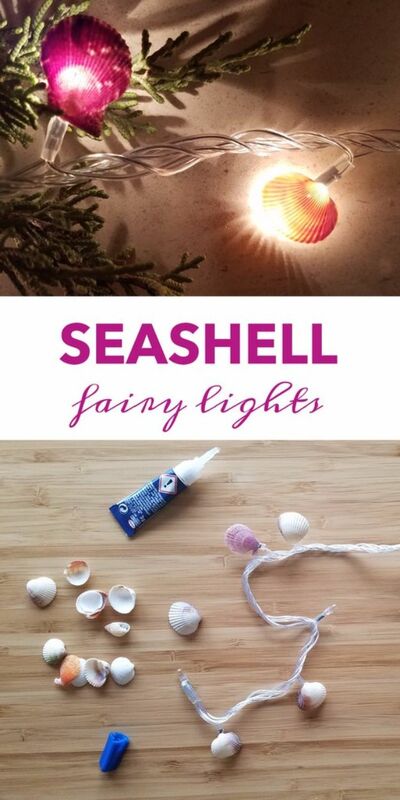 Complete with step by step tutorials, you can make most of these easy ideas in very little time. 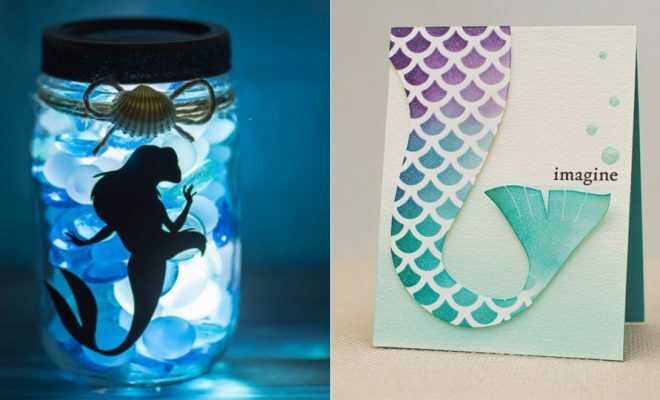 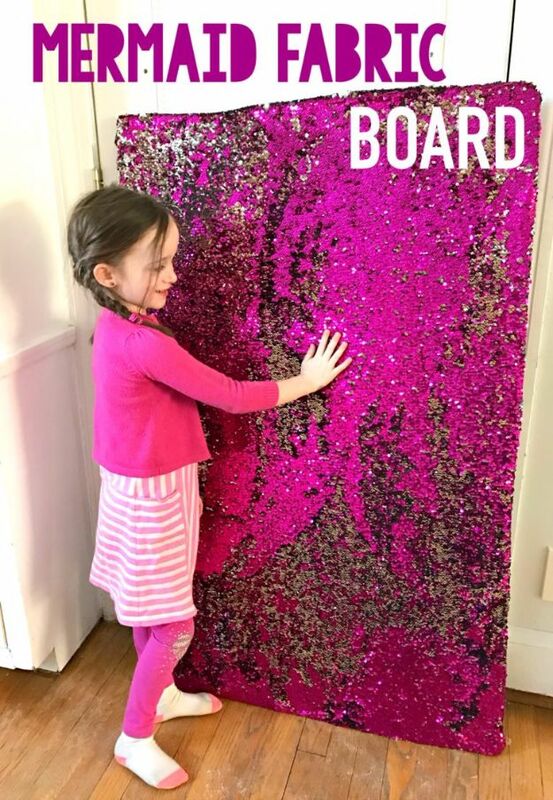 Whether you are looking for things to make for your room or need some cheap but cool DIY gift ideas, these crafty ideas can’t be beat.